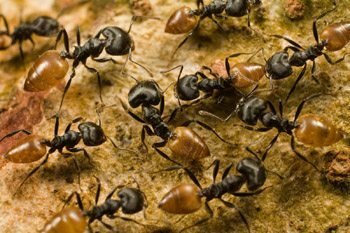 Worker ants. Photo courtesy the Canadian Museum of Nature. The second annual Hintonburg Dog Movie Night is upon us. Presented by Global Pet Foods Hintonburg and The Hintonburg Community Assocation, the night will include the feature film showing of Beethoven, as well as extras such as snacks, $10 nail trims, a rookie agility course, and more! So, bring your blanket, beverage, and best furry friend, and cuddle up for a movie night under the stars. Saturday, July 27. 7 p.m. Parkdale Park.